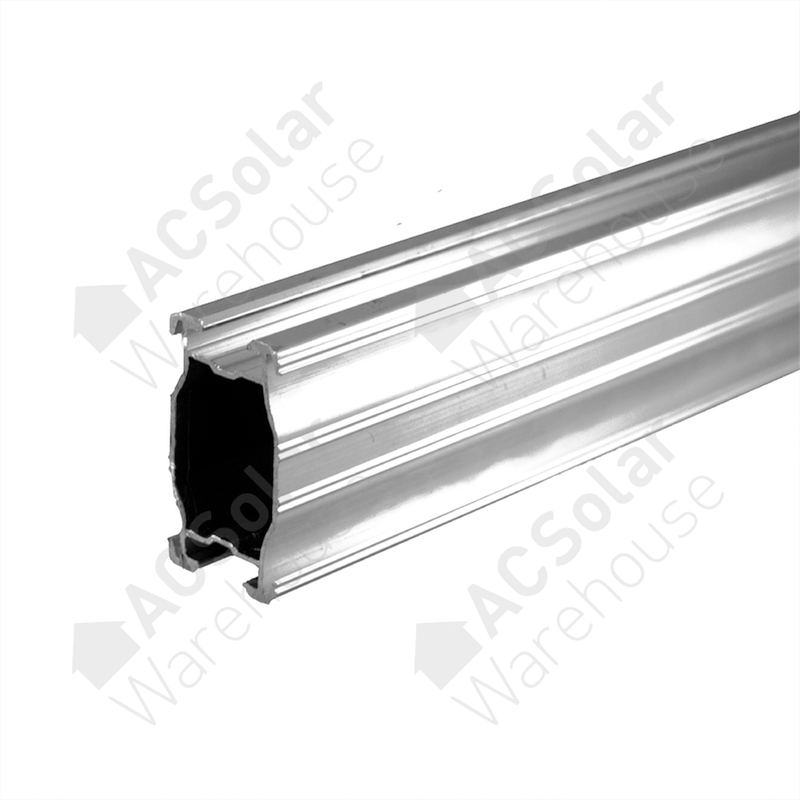 If you're an installer and wish to place an order, please register and set up an account with us to do so. 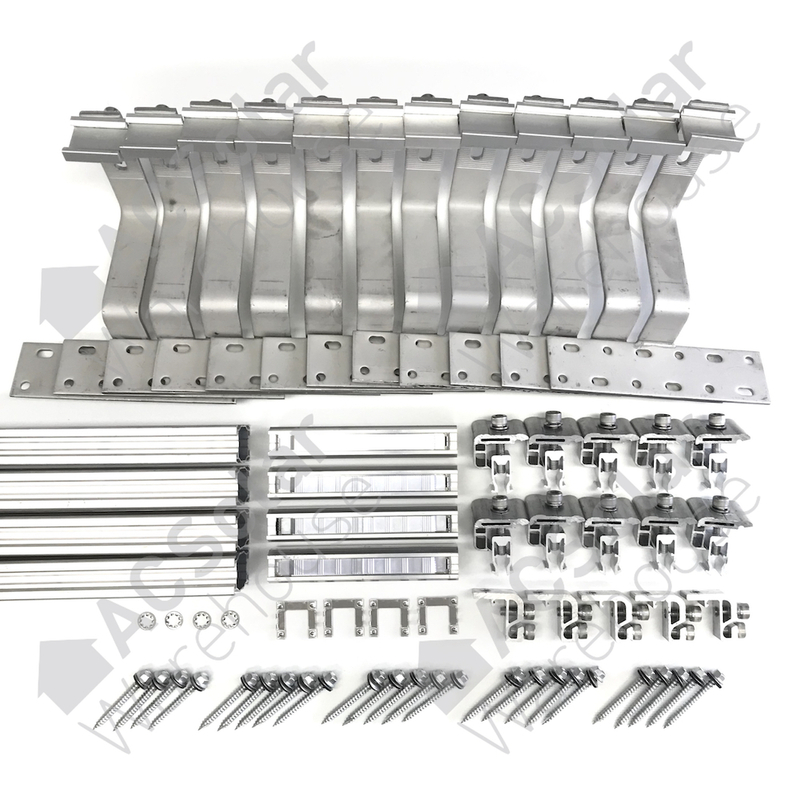 Hopergy Ultimate has been designed using the latest structural engineering principles to maximise strength and minimise materials. 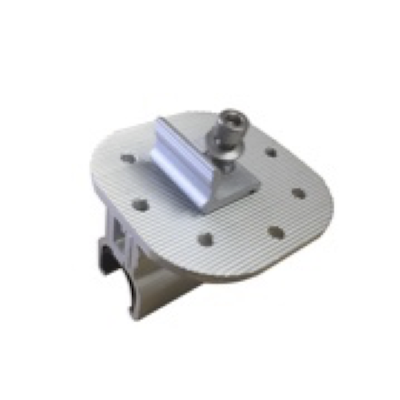 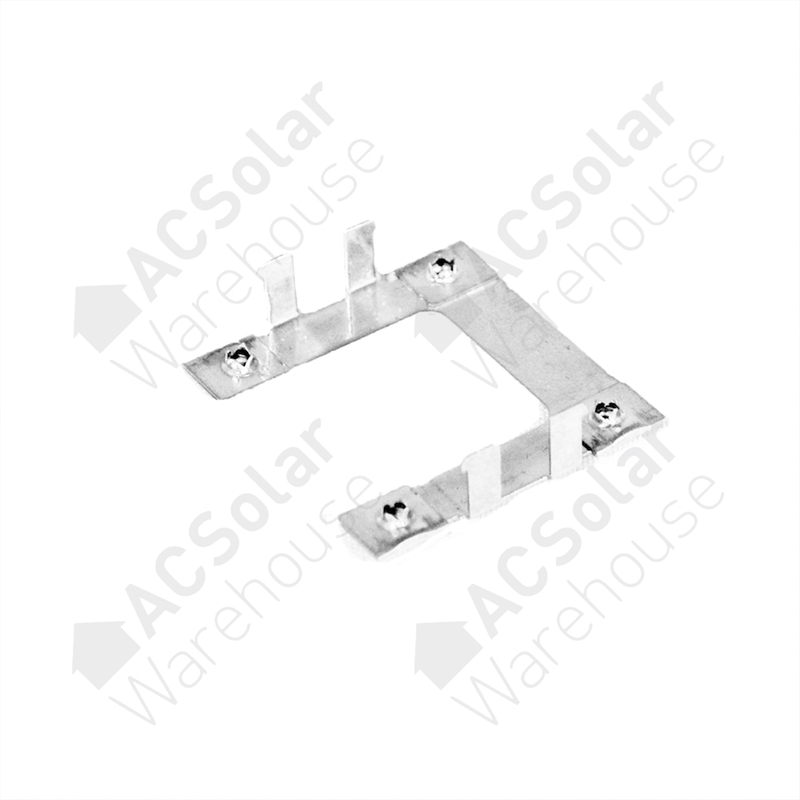 Hopergy Ultimate tile roof bracket is designed so they can be easily clipped onto the rails for fast installation. 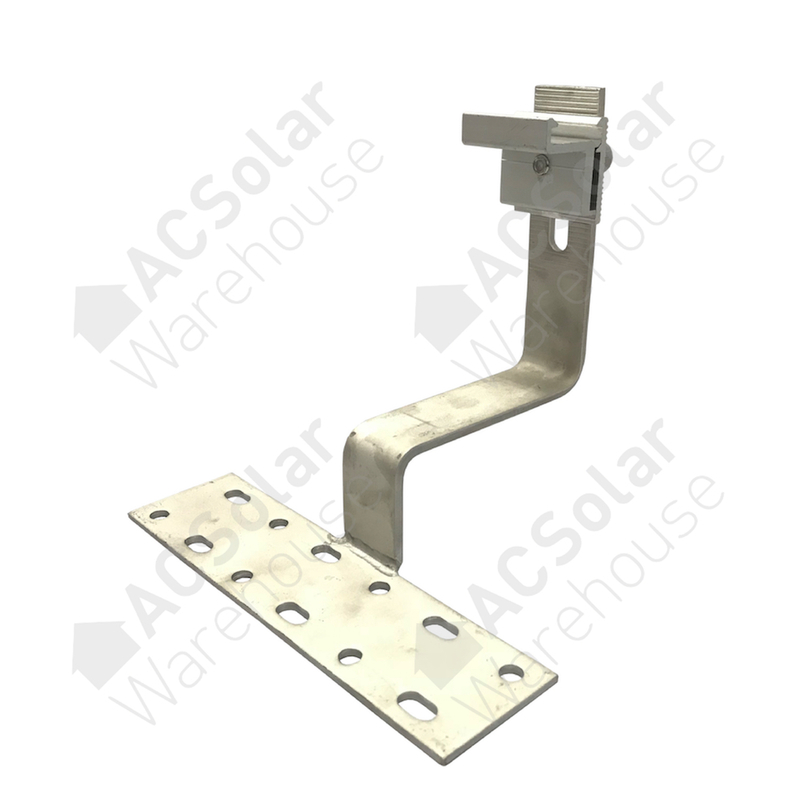 Nova Solar Racking rail has been designed using the latest structural engineering principles to maximise strength and minimise materials. 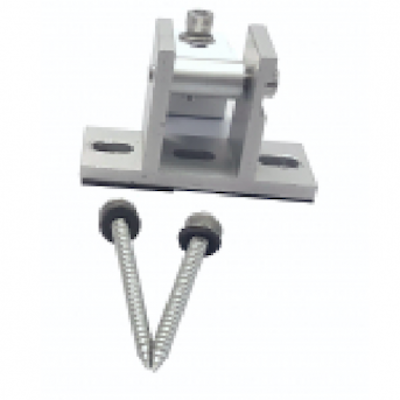 External rail joiner for joining lengths of Hopergy ultimate series rail. 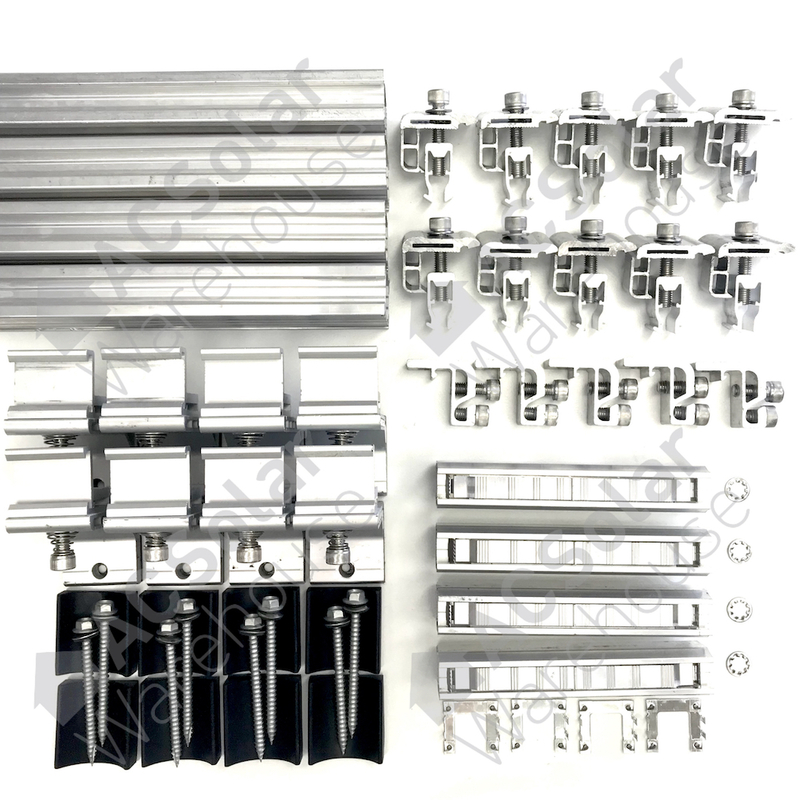 Stainless steel bolts create earth bond between the joined rails. 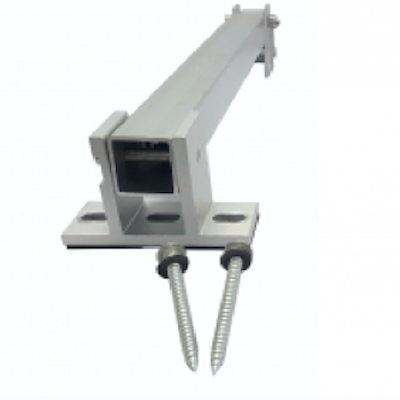 Internal rail joiner allows rails to be extended with a flush finish. 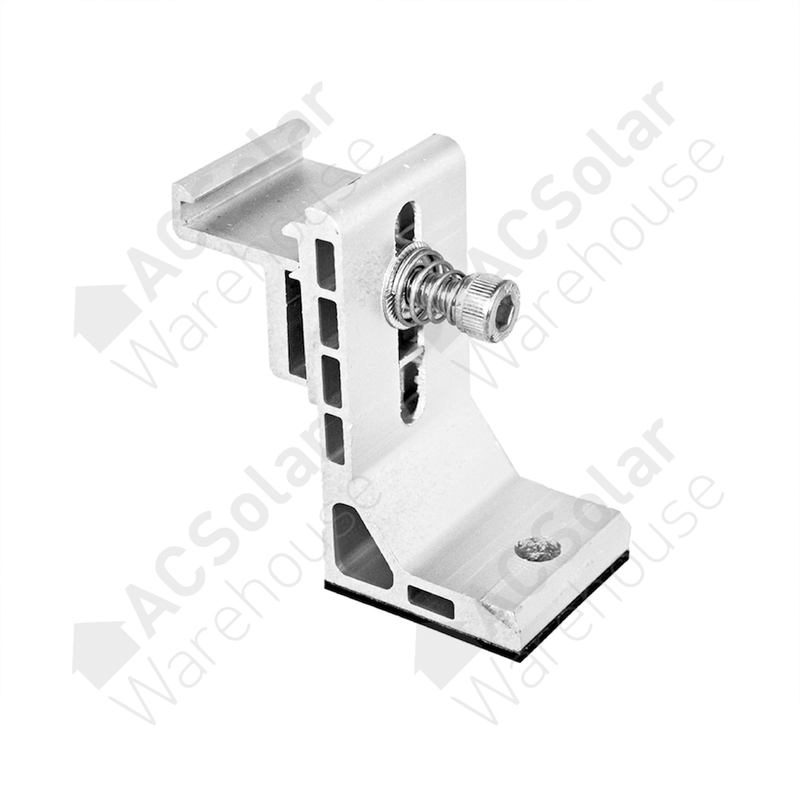 Simply slide the joiner into the rail and that’s it. 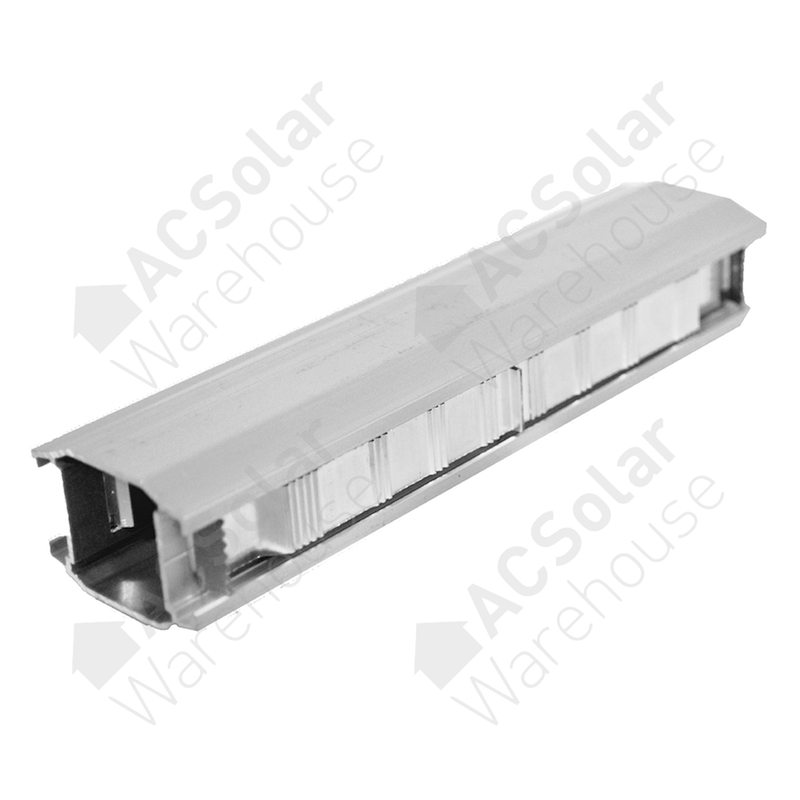 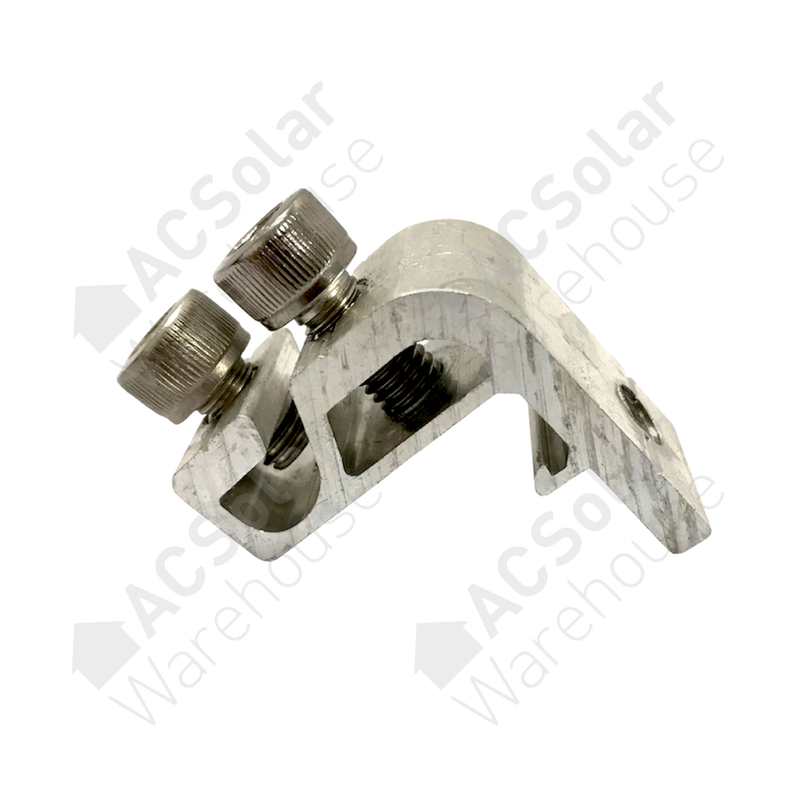 Nova Solar Racking tin roof bracket requires no assembly and is designed so rails are simply clipped into the brackets for fast installation. 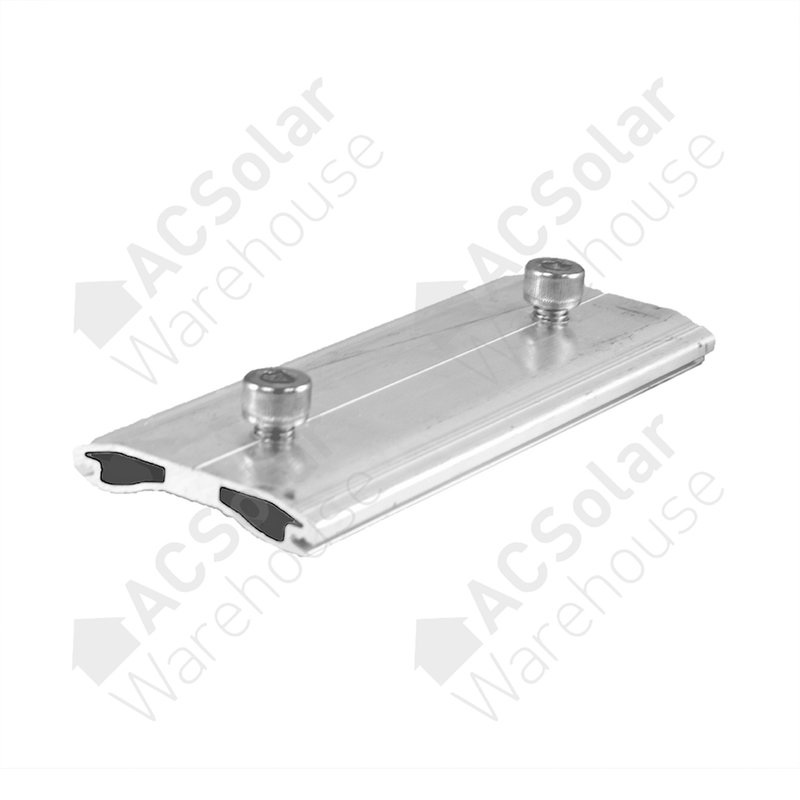 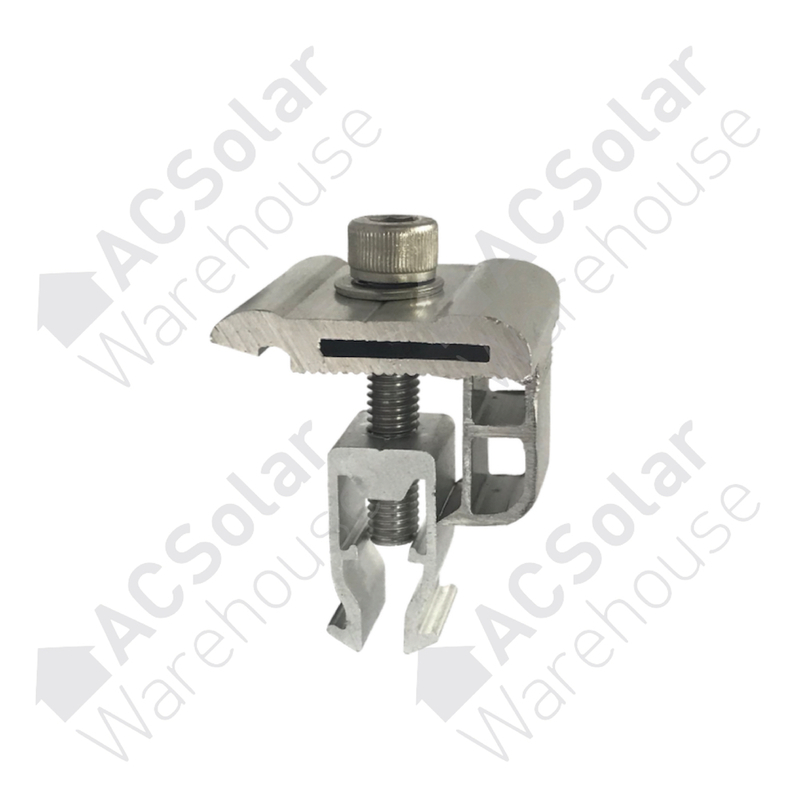 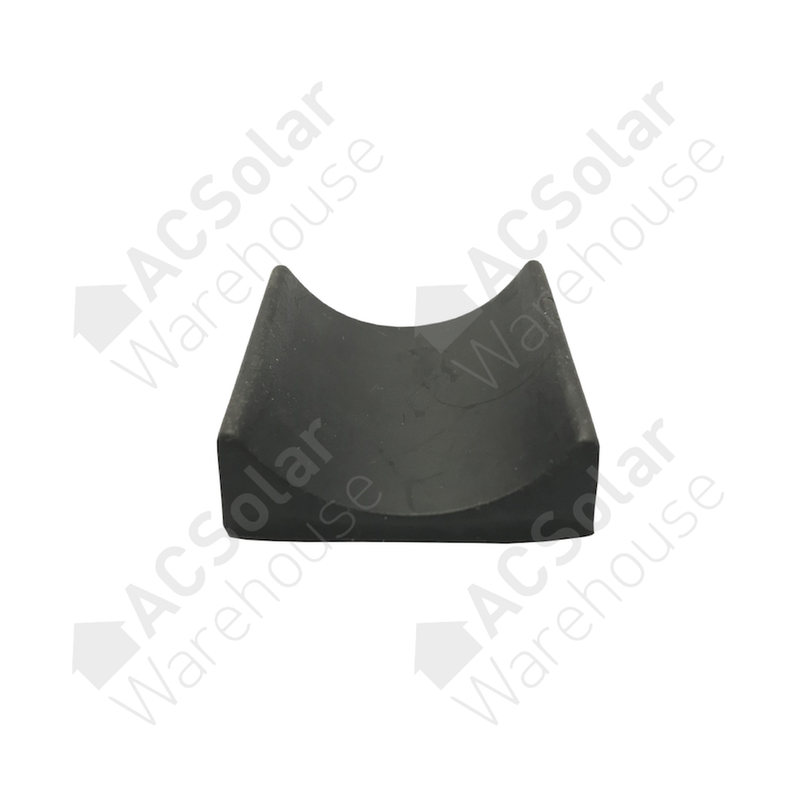 Nova Solar Racking solar module clamp is a universal mid/end clamp. 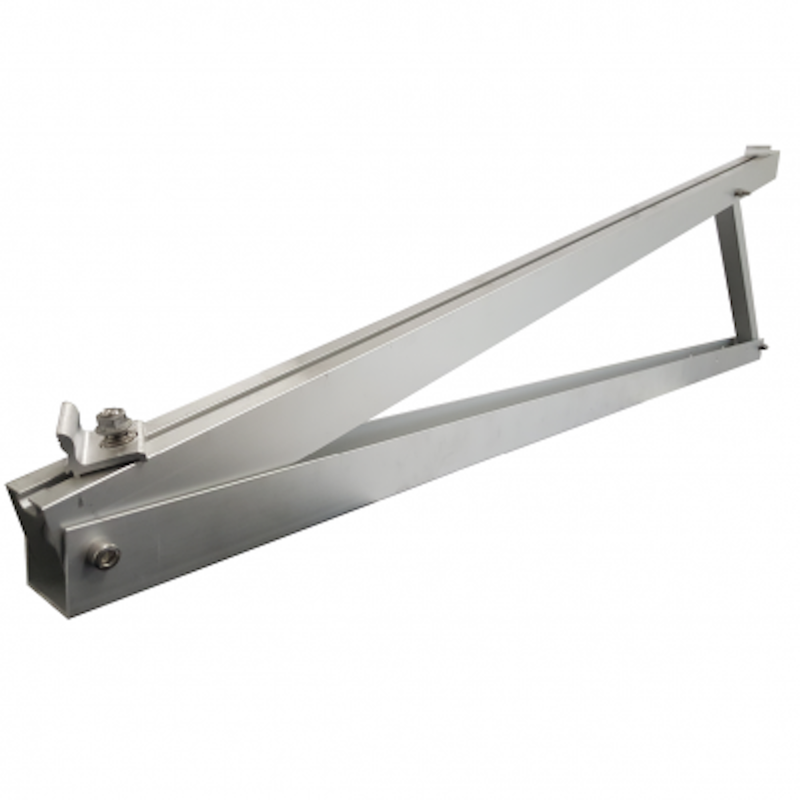 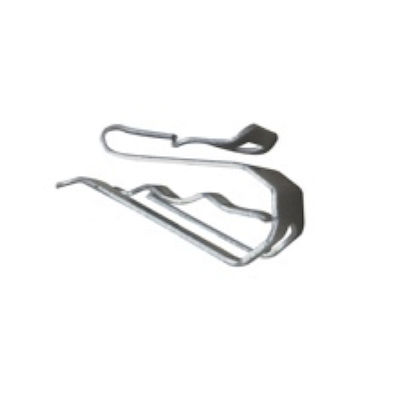 The clamp can be used as either a mid clamp or an end clamp.